Boxhill Crabcakes proudly introduces an improved online ordering process – just in time for the 2010 Holiday Shopping Season. In anticipation of a busy 2010 holiday season, Boxhill Crabcakes is excited to announce that they have made improvements to their online ordering process. Boxhill is now fully integrated with FedEx so online customers can now track their orders shipped via FedEx. The online customer will also be happy to see priority, next day shipping savings. “We’re looking forward to another busy December and expect 2010 orders to surpass those of 2009,” says Tom Kanaras, co-owner of Boxhill Crab Cakes, “We shipped over 2,500 crab cakes in December 2009 and expect that over 3,000 crab cakes will be shipped this December. It seems like people just can’t get enough of our Maryland crab cakes,” continues Mr. Kanaras. The Boxhill Crabcakes, made from a secret family recipe, have grown in popularity for 25 years. Baltimore Magazine voted Boxhill as “Maryland’s Best Crab Cakes”. 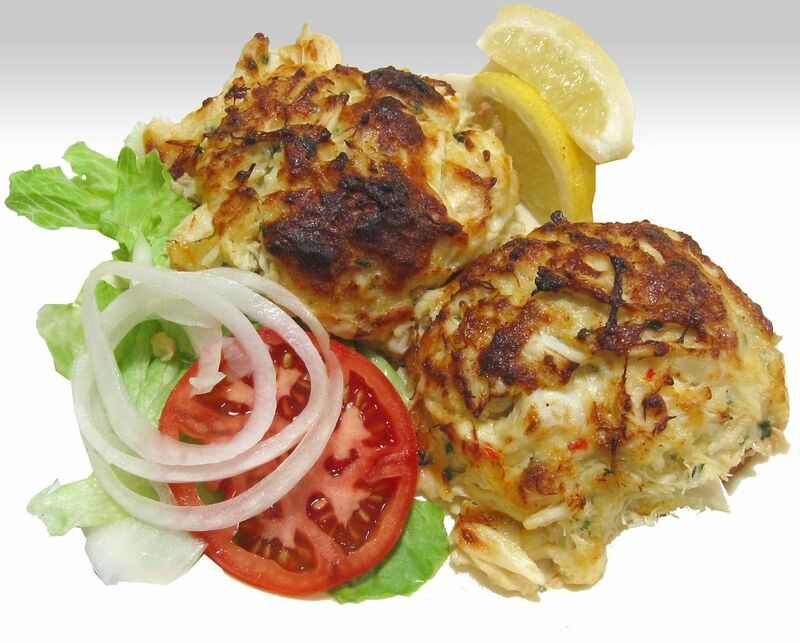 Year after year, Boxhill Crabcakes have also been voted as Harford County’s “Best Crab Cake”.